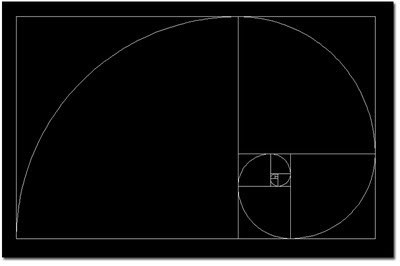 Golden Spiral Lisp is used to create a Golden Spiral grid or Fibonacci Spiral grid for designers who follow Golden Ratio. Download Golden Spiral Lisp click here.. Pick second point of grid. Any suggestion to run it again on Autocad 2017-18? I seems it has some incompatibility with these versions. 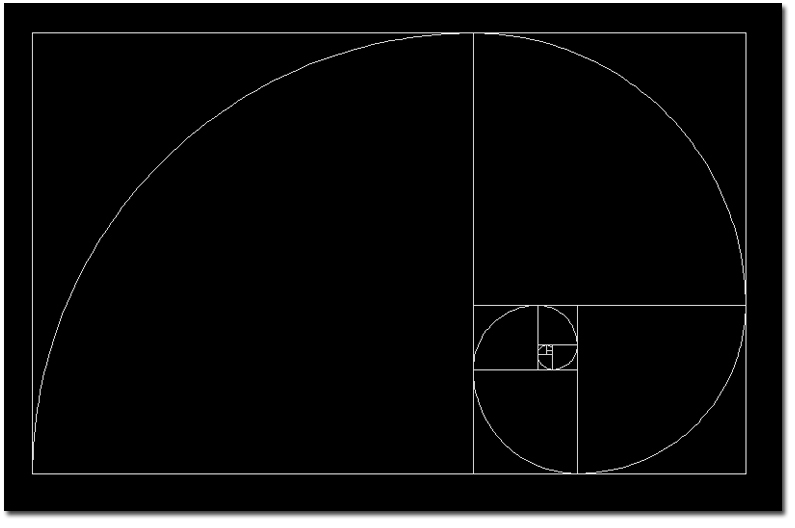 What you are proposing is an approximation to the Golden Spiral made out of ARC. This is normally called a Fibonacci spiral.